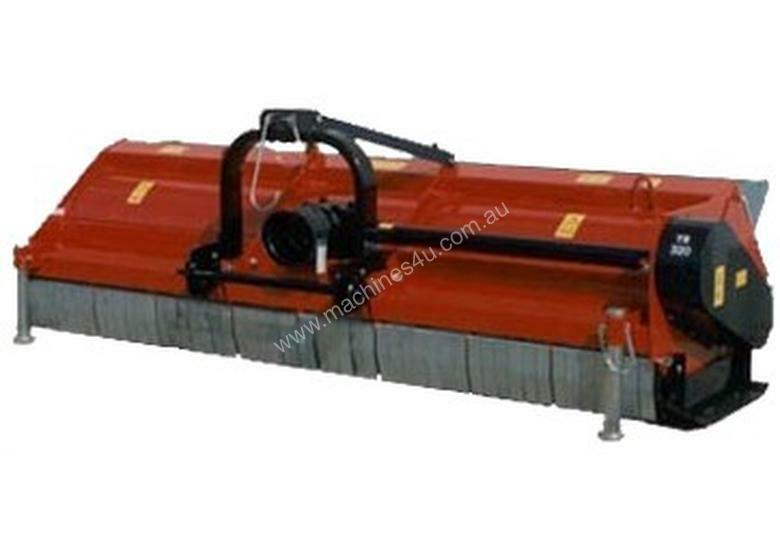 High bodied pasture mulcher fitted with y blades and side skids. Super strong Italian built machine. 160cm cutting width. Rear door can function in either open or closed position. External paint finish has suffered some weathering. See PDF for more information. Tornado pride themselves for being distinctively different from other manufacturers. The difference comes in the form of listening to their clients demands for Tailor Made Machinery. Tornado’s core business is the supply of quality Air Assist Low Volume sprayers for Macadamia, Pome, Stone Fruit, Tropical Fruits, Wine and Table Grape Industries. Many sprayer innovations are now part of the vast range of options available from Tornado.